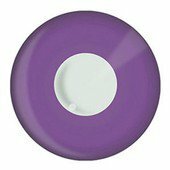 I ordered these because violet is the main corporate color in our company's palette. We do a lot of expos and I wanted to see if these would be a fun way to extend the marketing brand of our product. I'm ordering more for the staff to wear at our public events. 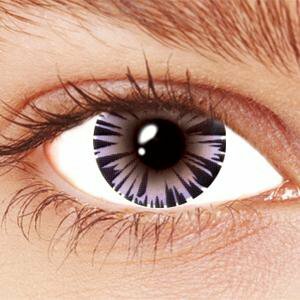 The moment you put them on, people are startled by the vividness of the color. A fantastic way to make a statement. 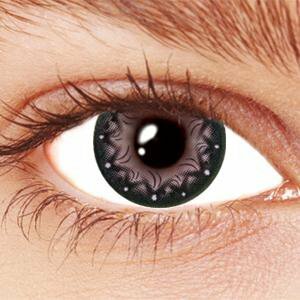 I wear contact lenses, and I put these on over my lenses. IF you do this, make sure you have plenty of contact lens refreshment drops to keeps your eyes moist. Remove with care and gently soak the two lenses in your hand with solution so they can rewet and then separate. 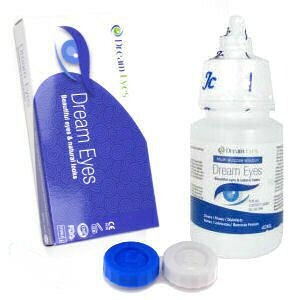 Do not leave them in for long periods of time, because your eyes need to breathe. But putting them in for a couple of hours at a time is okay. 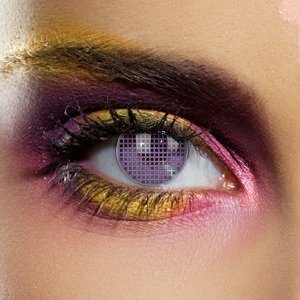 Just practice good ocular hygiene and prepare to amaze, amuse and stun others!